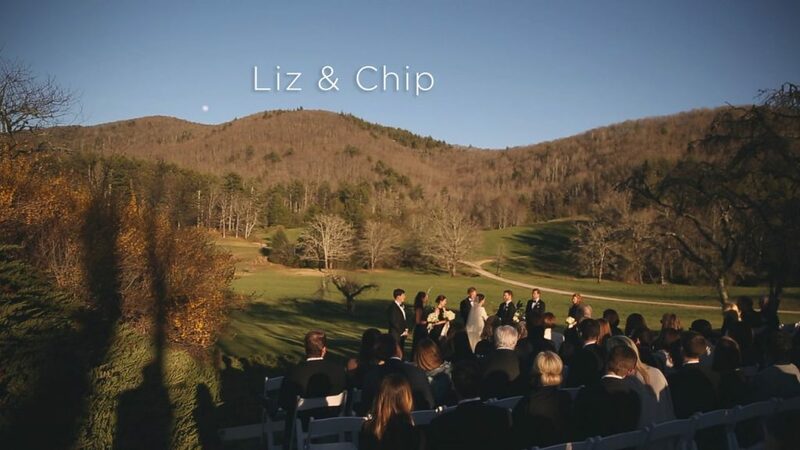 Liz and Chip were married in the mountains of North Carolina on a beautiful spring day. The wedding was held at the family’s private estate where so many memories were made for Liz’s family. The day was filled with stories of those times while making new memories. We loved working with some extremely talented people to make Liz & Chip’s day perfect!